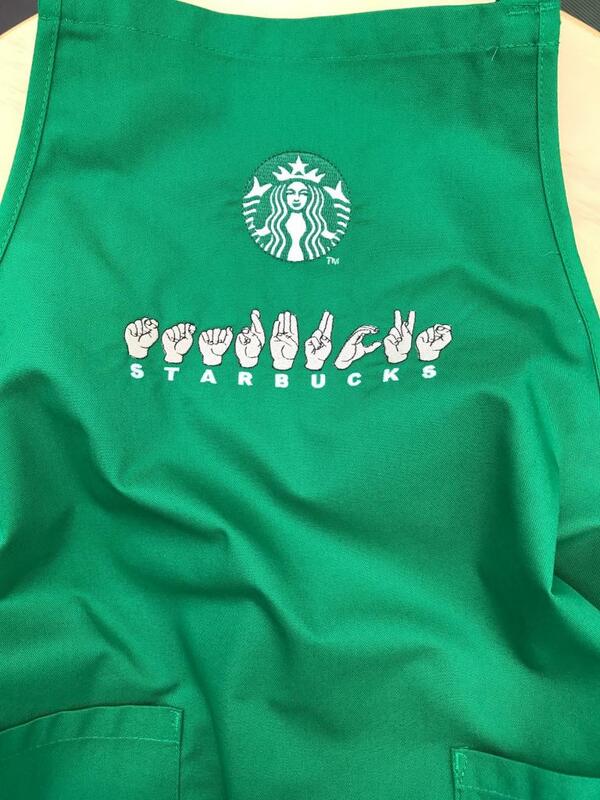 Starbucks will open its first signing store for deaf patrons in Washington this October. The new cafe will not only be a safe place for the hearing impaired community to purchase coffee, but it will also provide employment opportunities for deaf people. In addition, the store will be hiring hearing partners that are fully trained in American Sign Language. The store design will incorporate elements from the design style known as ‘deaf space’, which allows those with hearing impairments to better interact with the space around them. This new signing store reflects Starbucks’ dedication to inclusion, but also creates awareness that those with special needs are still consumers and potential employees. Starbucks’ announcement follows several updates from tech companies creating products that cater to users with specific needs. For example, Pinterest recently updated its site to be more useful for those with visual impairments and Microsoft created an Xbox controller that is adaptive for those with disabilities. The momentum from big brand players displays an increased transparency towards what it means to be inclusive today, from the small details to taking the time to understand the specific needs of disabled consumers. While Starbucks has not announced any additional signing store openings, the impact from one store will certainly be felt across the foodservice landscape as consumers challenge more brands to think outside of the box.